The king of mountains, the legend itself, Ueli Steck today 30th of March 2017 has passed away. He will live in our hearts, the ones that had him as an idol. A true inspiration for me and many others. I found myself stuck in a phase of denial from the moment I heard the bad news. Just the thought that the one I admired the most is not among us hurts so bad that I just want to scream until I’ll be able to wake up from this bad dream. But instead, this is the cruel reality and we all know the risks. Is just unimaginable that somebody with so much experience and fitness can end up in such a tragic way. Being at the top of his powers we were all excited and positive about his Everest project. But instead on having a new record and write history, fate has decided that it was one push too much. He didn’t even got the chance to start the traverse. As I’m acknowledging his tragic death, I’m still amazed by this “Swiss machine” that free climbed the Heckmair Route in under 3 hours or did ” The Secret” with a hand full of protections in. What an alpinist. What a loss for mountaineering world. He had so much more to offer but no more time. 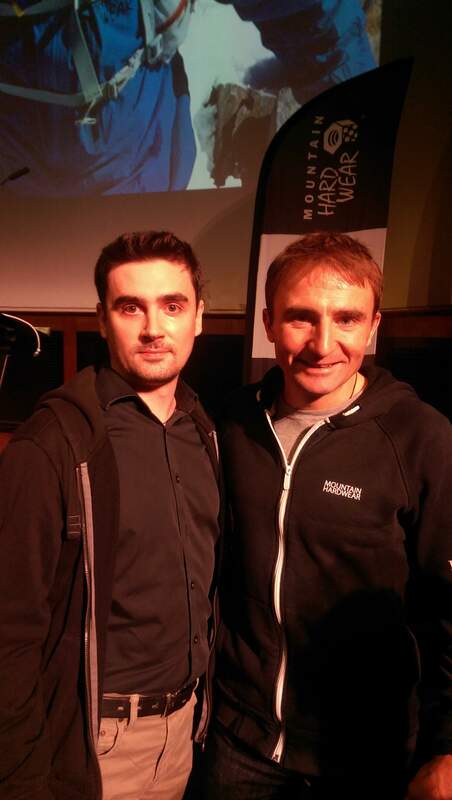 Good bye Ueli Steck. May your soul rest in peace.